Happy Tuesday! Are you looking for build the perfect team for your wedding day? Having a strong support team is so important when it comes to a smooth event. Continue reading to view some of our 2018 United with Love vendors. 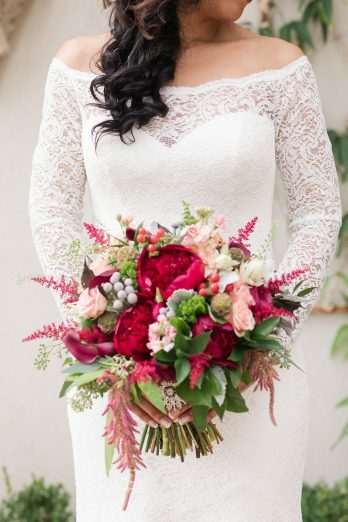 We’re including highlights on some of the best wedding planners, photographers, and wedding venues. And don’t forget to see each of these wedding vendors in action; click on the links in each paragraph to see their work on United with Love! Marirosa of Photography by Marirosa believes that everyone has a story, and that your path leads you to where you need to go. Because your photographer is someone who will spend most of your wedding day with you, you want to be sure they don’t feel like a stranger. Marirosa will make sure that she feels more like a friend! She believes in the in between moments; the books, the smiles, the laughter. In seeing the happiness in every day. She believes in smiling often and laughing a lot, in that loves has no age. 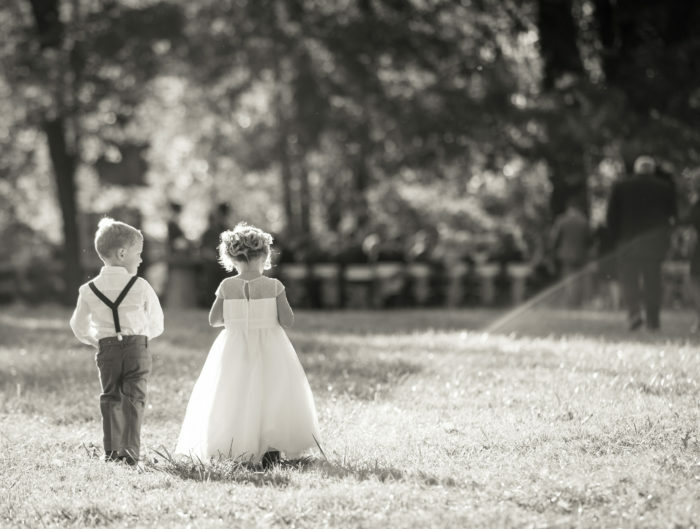 Most of all, she believes wedding photography will last a lifetime and can be shared with future generations. 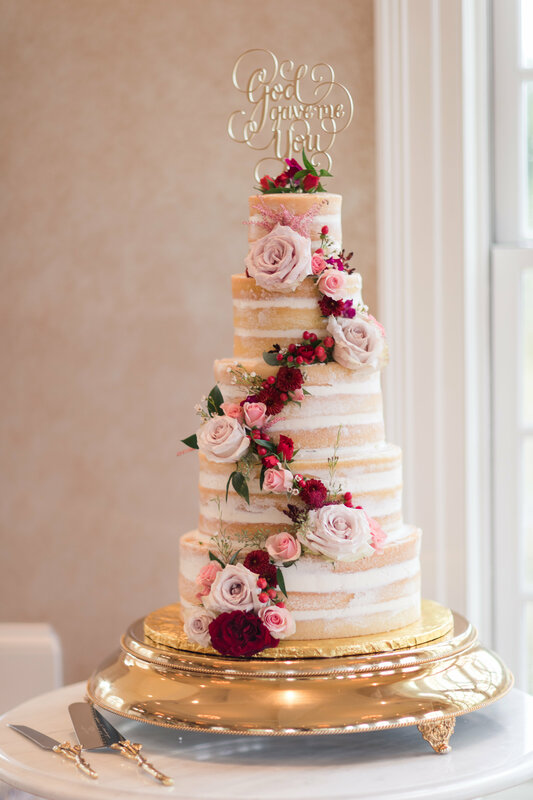 We love this Rich Wine Hued Morais Vineyard Wedding and this Historic Whitehall Estate Wedding See even more weddings photographed by Photography by Marirosa here! 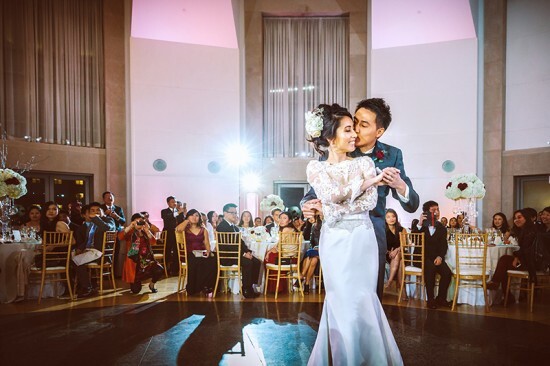 The Ronald Reagan Building and International Trade Center venue offers a quintessential wedding location in the heart of downtown DC with contemporary design, sophisticated interiors and breathtaking views overlooking Pennsylvania Avenue. 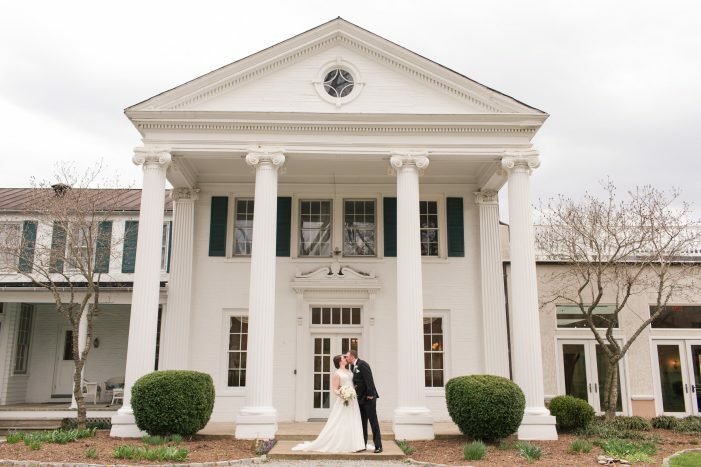 Their experienced wedding planners can recommend one of their signature spaces to complement ceremonies, receptions or even rehearsal dinners of any stature, whether intimate, private or grand, each setting is adorned with natural light and stunning architecture. 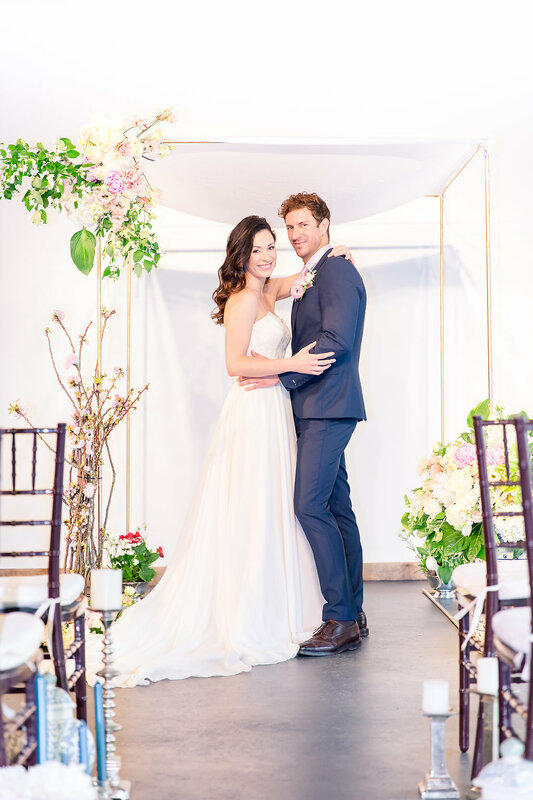 This Modern DC Wedding at the Reagan Building was a great use of the Atrium space! 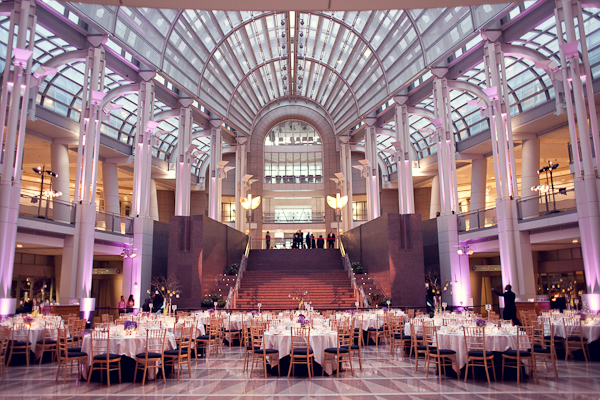 On the other hand, this Rich Hued Fall Ronald Reagan Building Wedding used the Pavilion room. It was gorgeous as well! Events to a T is a full service event planning and consulting company. 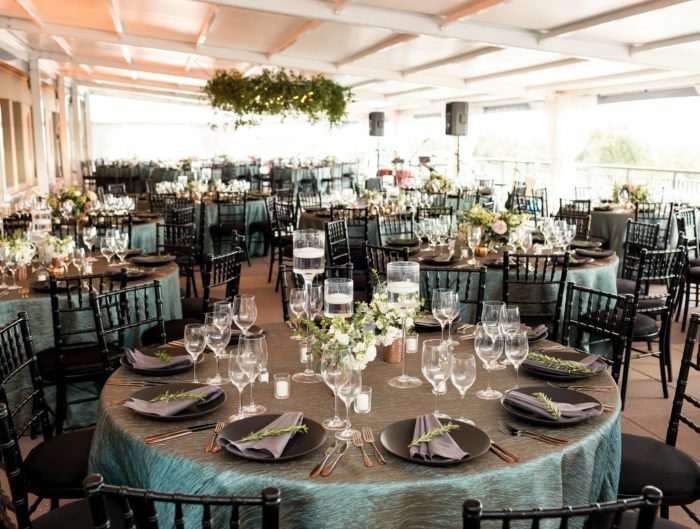 With more than two decades of experience planning events in the Washington, D.C. metro area, Events to a T provides custom event planning services for individuals, groups, and a broad scope of corporate, non-profit and political organizations. 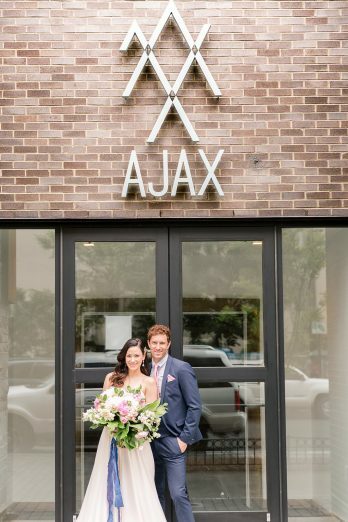 Ajax, located in the heart of Mt. Vernon Triangle is the newest venue to inspire the DC scene. 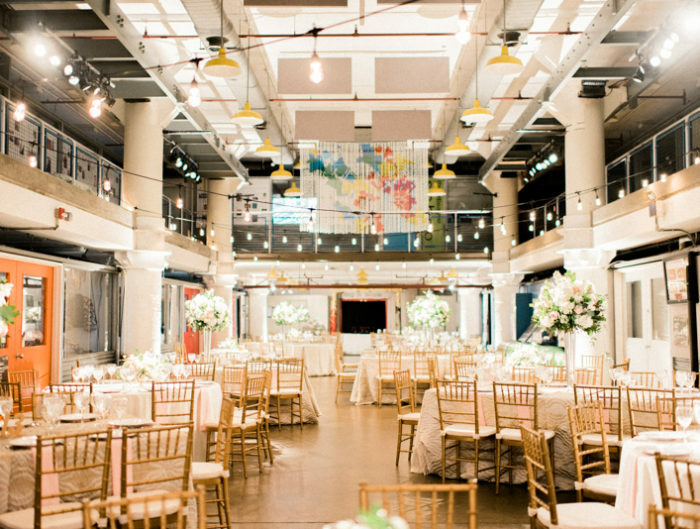 This industrial chic venue offers 5,000 square feet of open space and endless possibilities for wedding, corporate, and social clients looking to create one-of-kind event experiences. 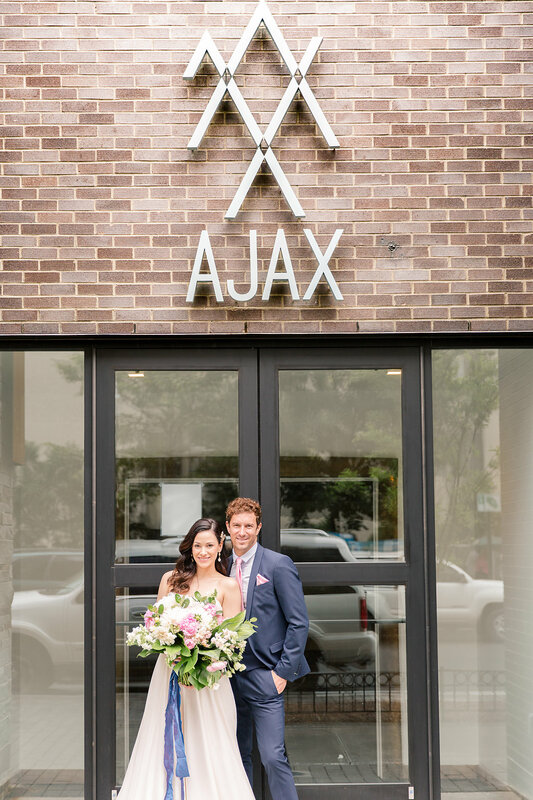 This beautiful Modern Chinoiserie DC Wedding was hosted at Ajax DC and we can’t wait to see many more! 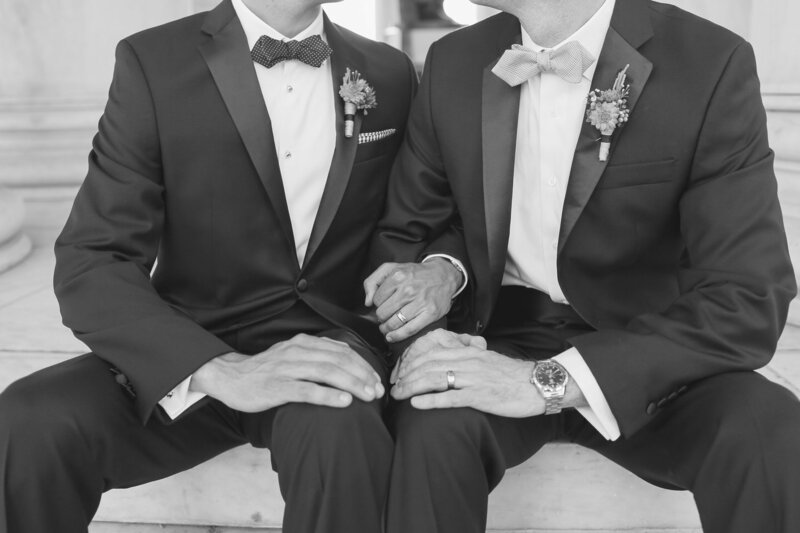 Want to be a featured vendor on United with Love? Feel free to shoot us an email at hello@unitedwithlove.com for more information. For photo credit, click on the featured UWL post or check out the vendors website!